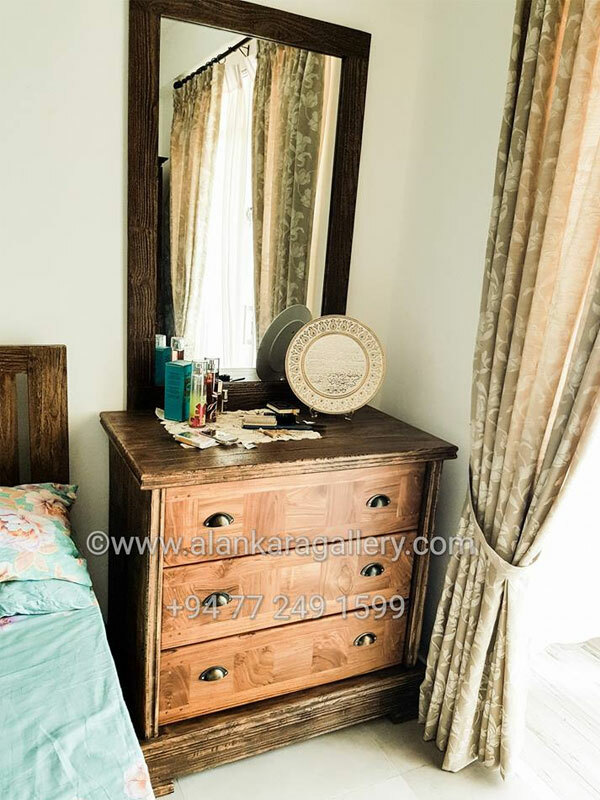 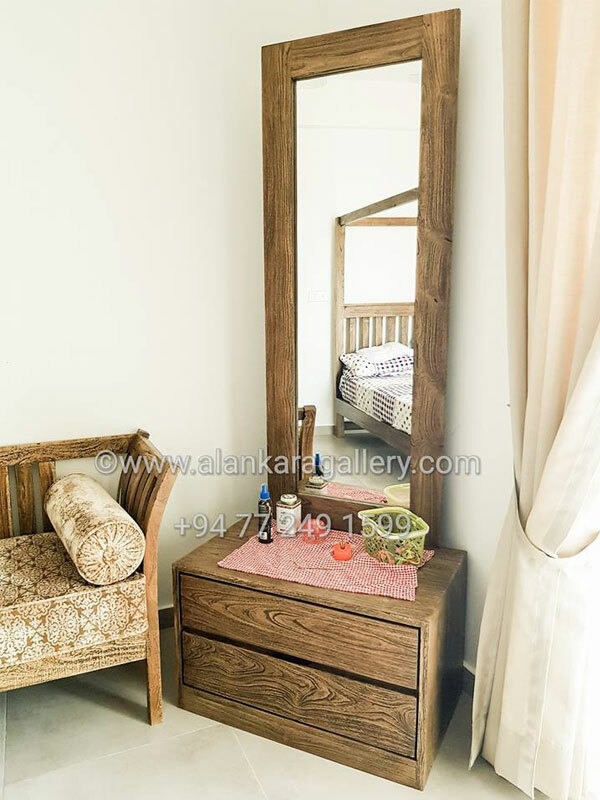 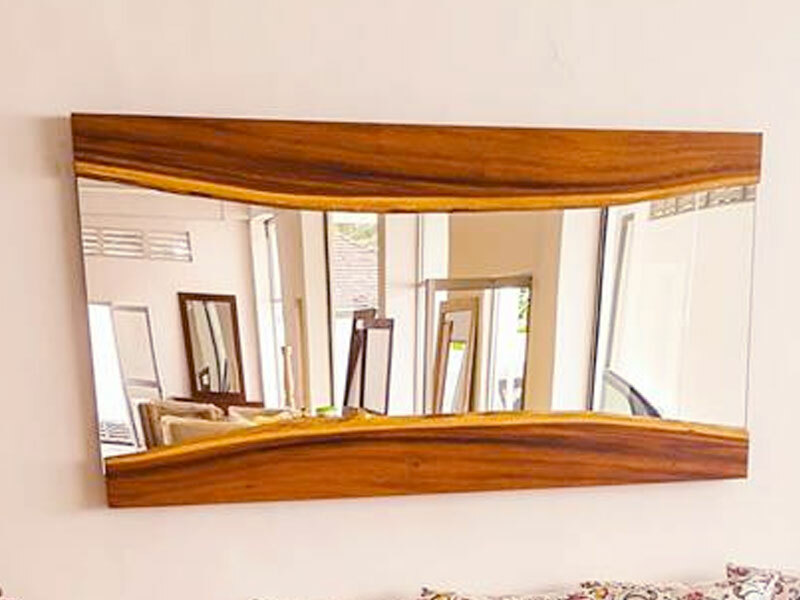 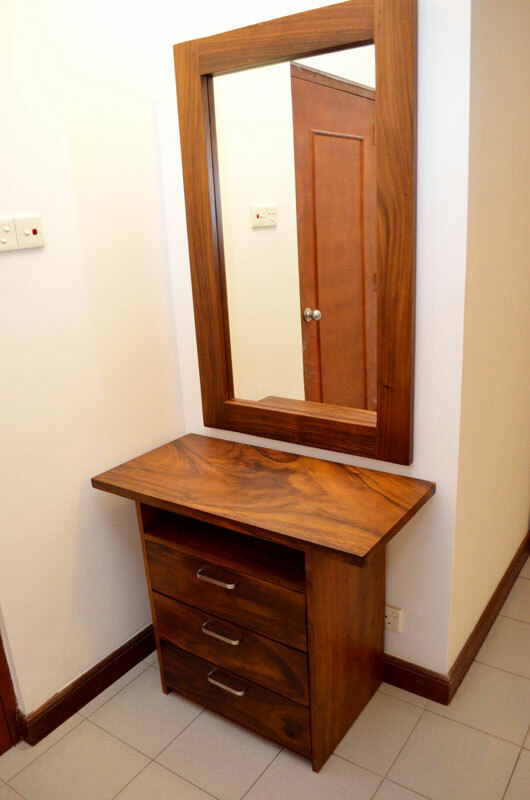 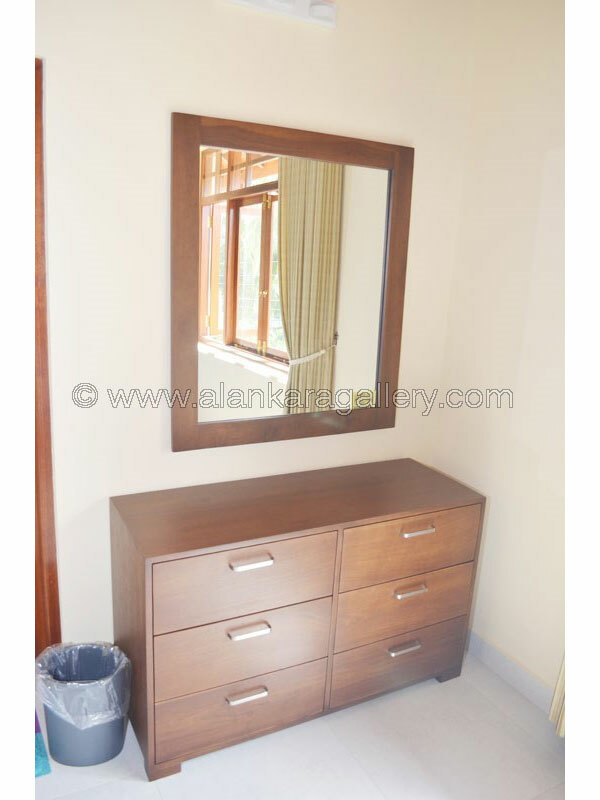 Mirrors and Mirror Tables in Sri Lanka - Alankara Gallery, Moratuwa. 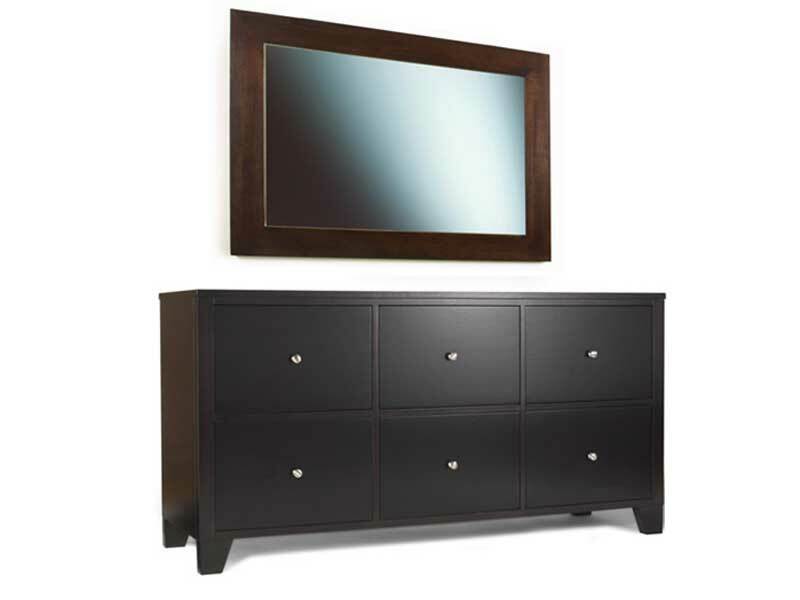 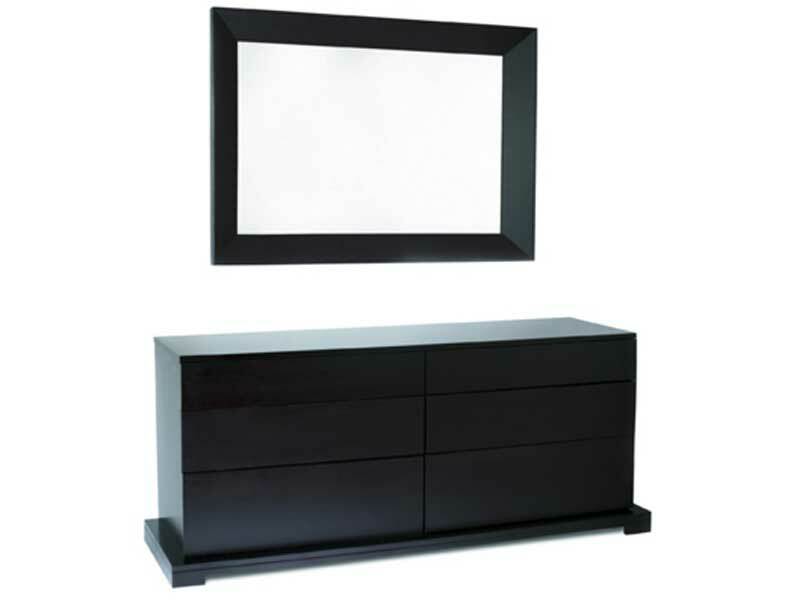 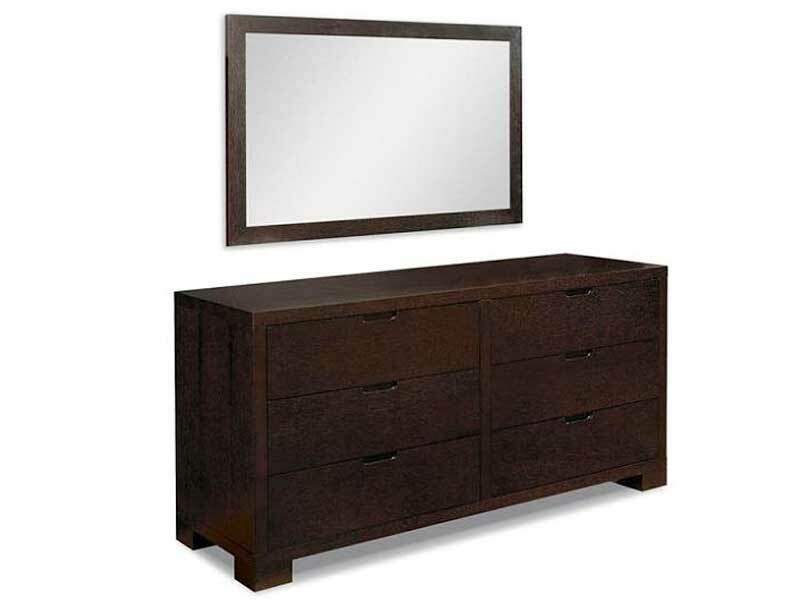 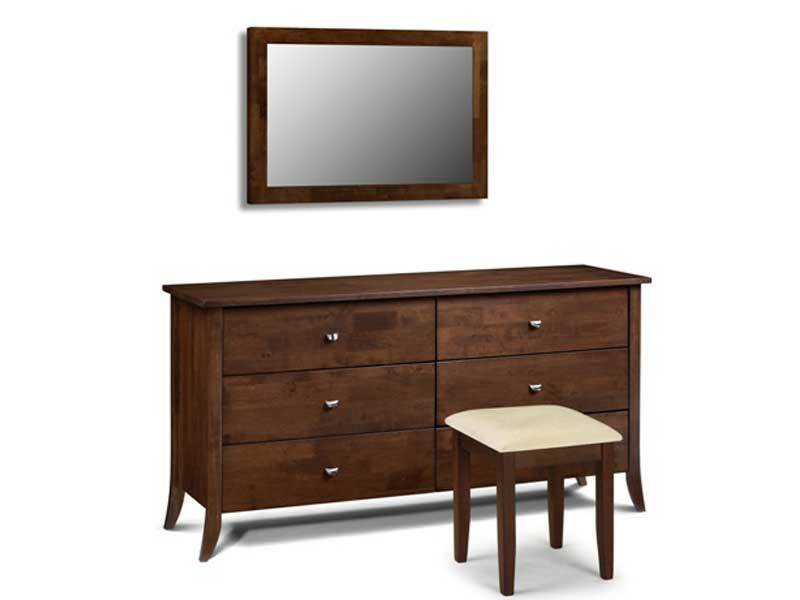 Make your Bedroom, Living Room more stylish with our New & Modern Mirror Range. 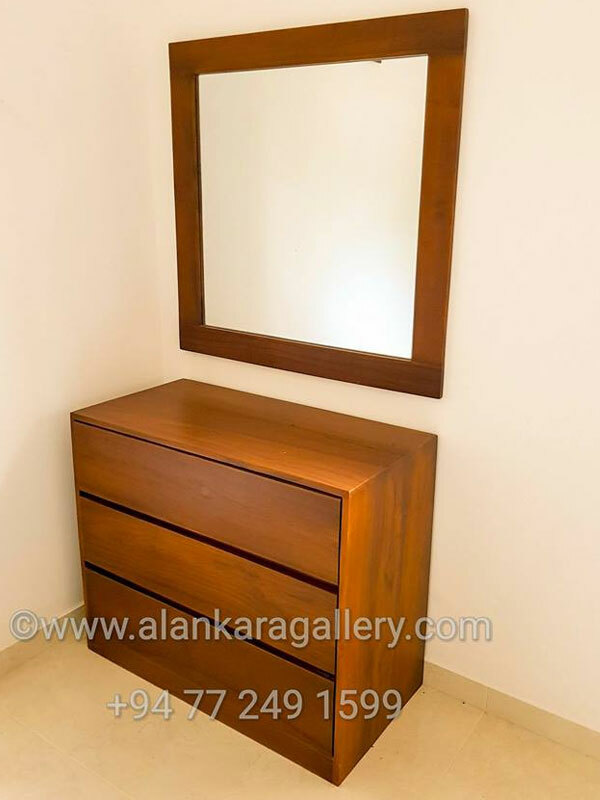 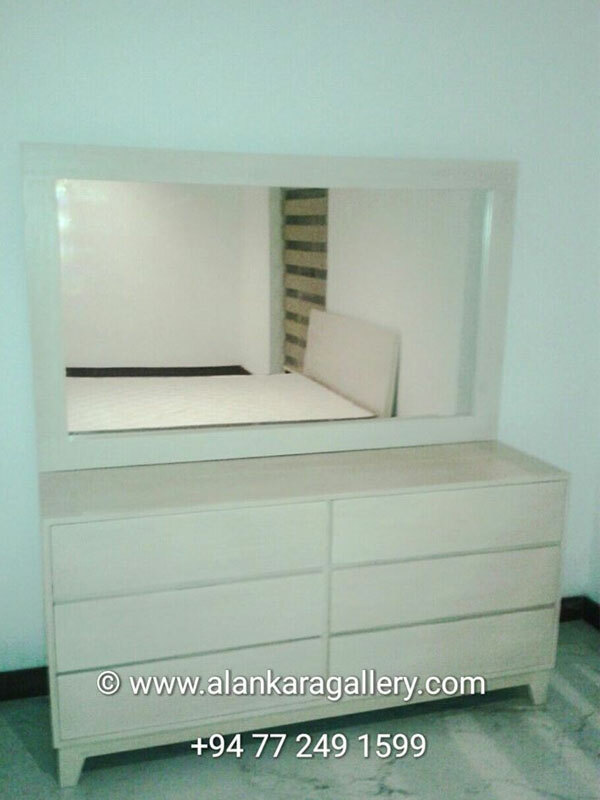 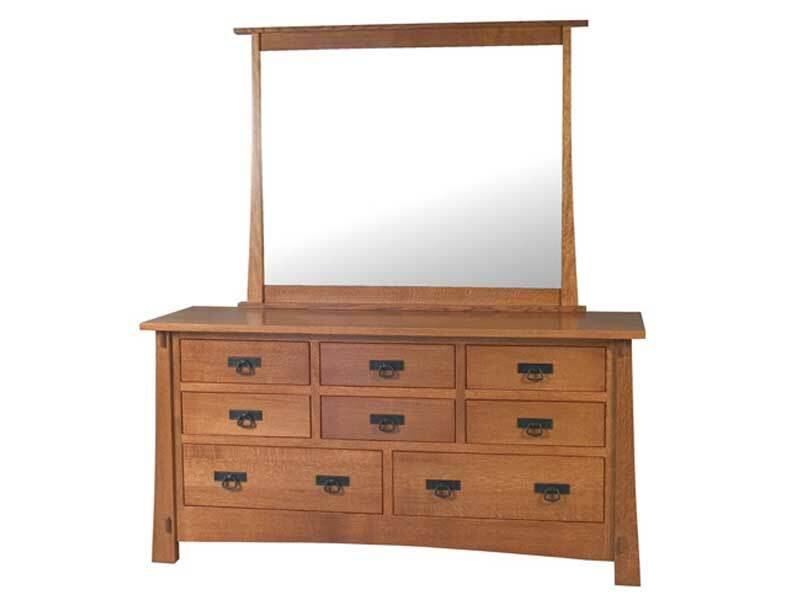 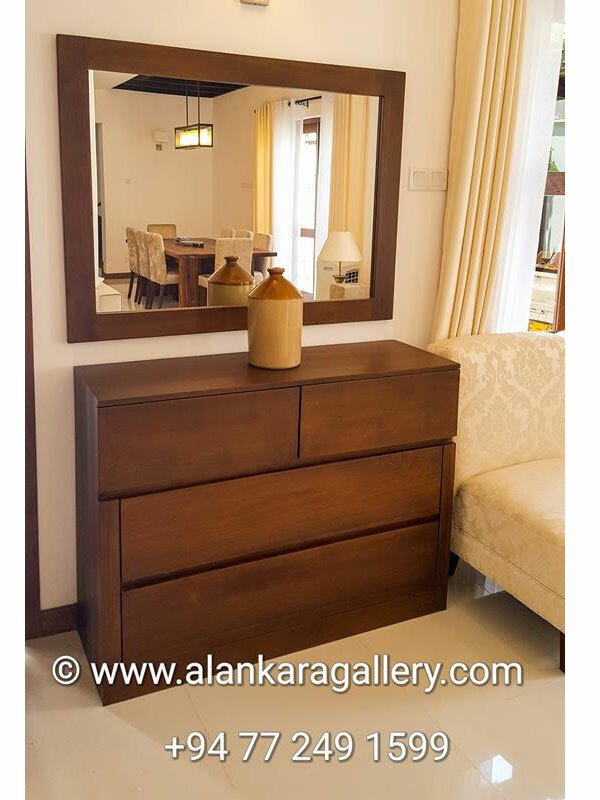 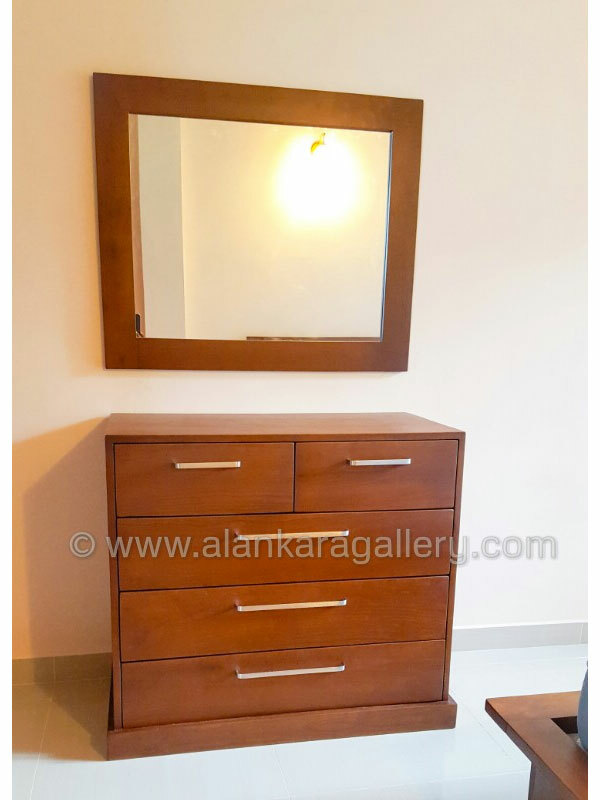 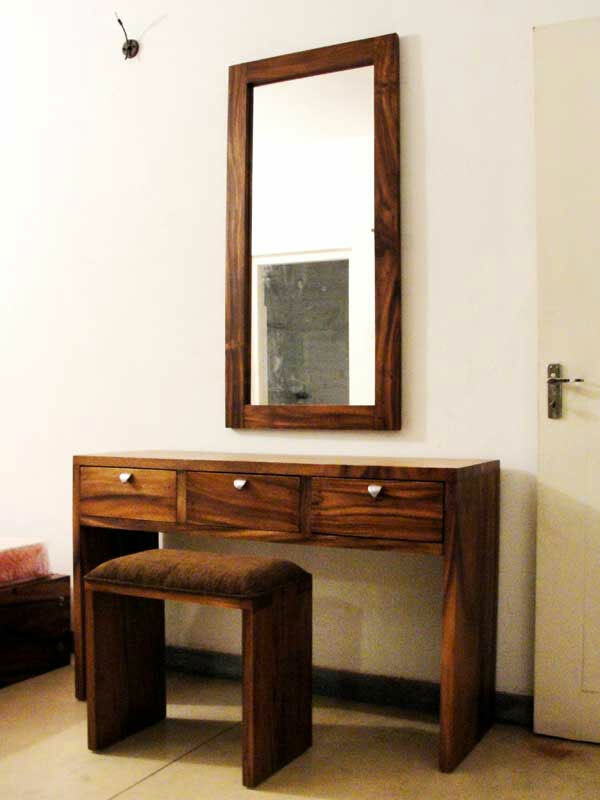 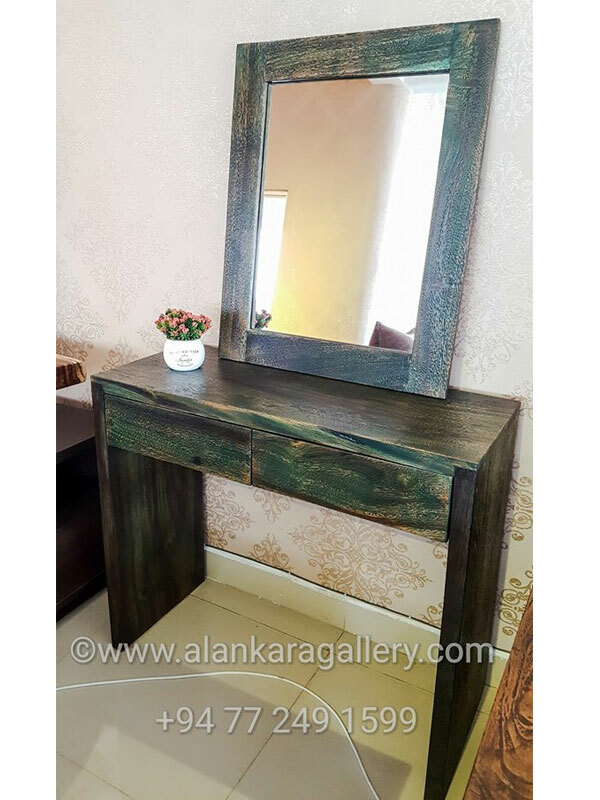 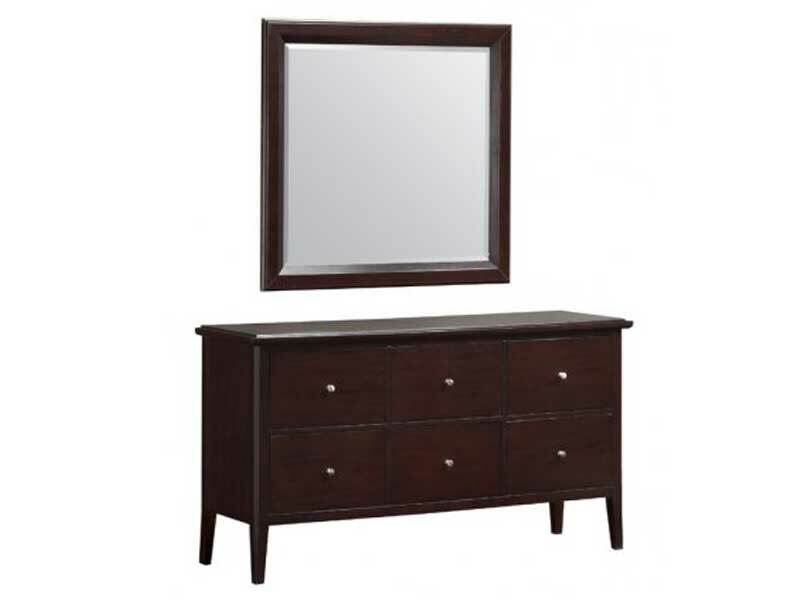 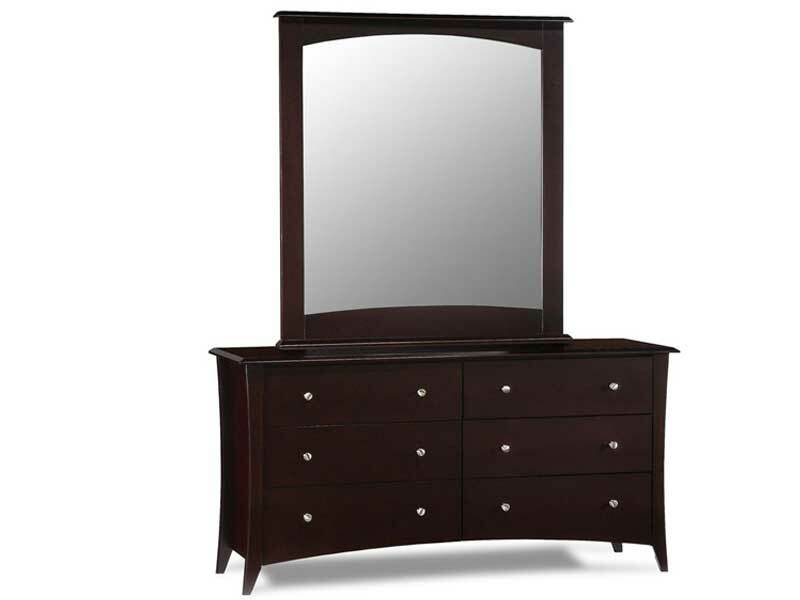 We are specialized in both Wooden Mirror Frames and Mirror Tables (Mirror Dressers).